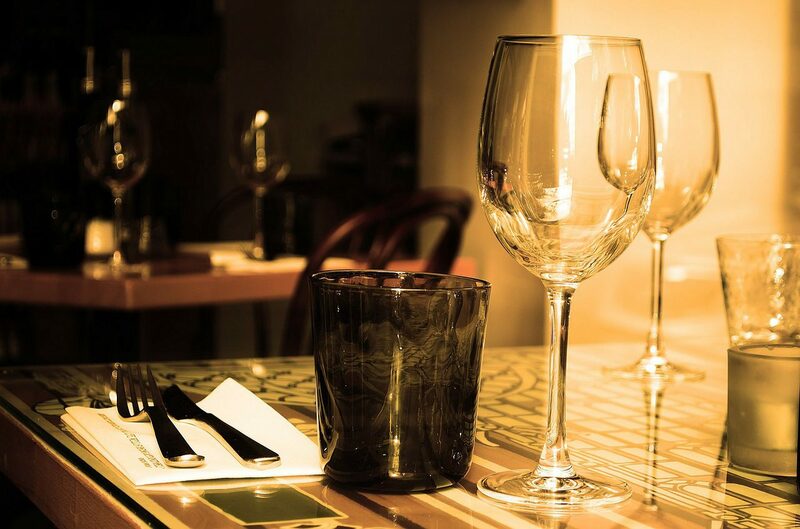 Restaurant Managers will be responsible for making sure that the restaurant runs smoothly while maintaining standards of food hygiene, health and safety and service. They will be required to organise shifts and all other aspects of the day to day running of the restaurant. GCSEs at grades 9 to 4 (A* to C) in English and maths, and a qualification in hospitality, could be helpful. Large restaurants and fast food chains have management trainee schemes. For these, you'll usually need a foundation degree or degree and relevant experience. You could start as a trainee manager and work your way up. With experience, you could become a regional manager or hotel manager. You could also set up your own restaurant.